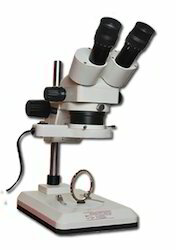 Gemmoscope provide microscopes which are used in Gem & Jewellery Industry for Professional Grading, Quality Control, Rough Stone Marking,assorting, Diamond Setting and Pave Diamond Setting. 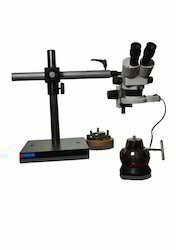 Dark field attachment with Iris diaphragm helps exact lighting control to enable viewing a crystal clear view of diamonds, Gems and Jewellery. 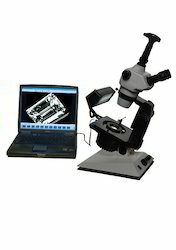 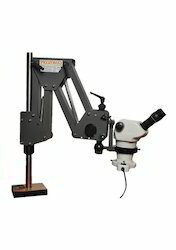 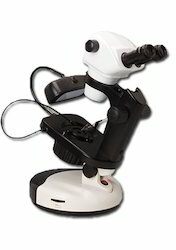 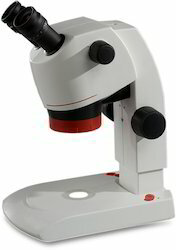 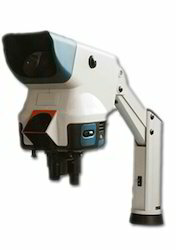 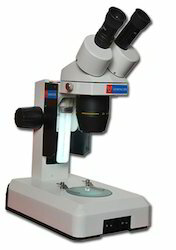 Looking for Gem Microscope ?